A lady of a royal court appointed to serve or attend a Queen, Princess, or high ranking noblewoman. A Lady in Waiting was not quite a servant. Ladies in Waiting were considered 'noble companions' who, by their status and nobility, could better advise a woman of high station. The role of a Lady in Waiting changed and evolved according to to wishes of the reigning monarch and Queen. 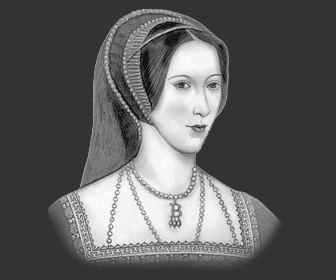 The role of the English Lady in Waiting dated back to the Dark Ages and the Medieval period. Where there was a Queen there was always a requirement for high ranking ladies to attend her. They were not expected to perform trivial and menial tasks - these were performed by servants. Ladies of the Privy chamber - The Privy Chamber were the private rooms in which Queen Elizabeth would often eat, accompanied by her ladies in waiting and away from the public gaze. The ordinary servants of the privy chamber were known as chamberers. What were the duties and life of a Royal Lady in Waiting? The Elizabethan Lady in Waiting was expected to accompany Queen Elizabeth I on her frequent processions throughout England, attend State functions and important occasions, attending to all of the requirements of the queen. 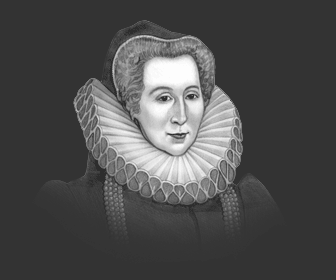 The Clothing of the Elizabethan Lady in Waitingwas governed by the strict Sumptuary Laws which dictated what materials their clothes should be made of and which furs they were allowed to wear. 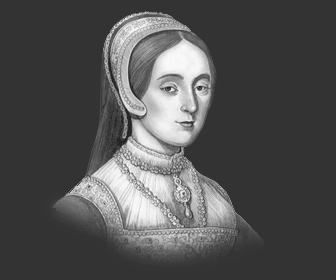 A Lady of Waiting was not allowed to marry without the prior consent of the Queen. 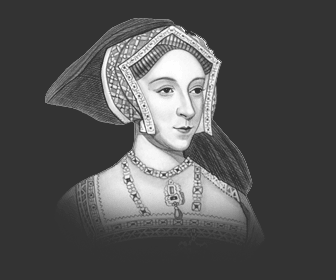 Indeed Queen Elizabeth was expected to help to find suitable husbands for her Maids of Honour. How was a Elizabethan Lady in Waiting selected? Queen Elizabeth I played an important part in the selection of her ladies in waiting. Ladies in Waiting were selected from high ranking and noble families and the most intimate friends and confidantes of Queen Elizabeth I. Queen Elizabeth was a very loyal person who never forgot the kindnesses shown to her, during the often perilous years before she became Queen of England, by friends and relatives. Her closest Ladies in waiting were therefore selected from these trusted women, regardless of their status. Some interesting facts and biography information about the History, Life & Times of an Elizabethan Lady in Waiting. 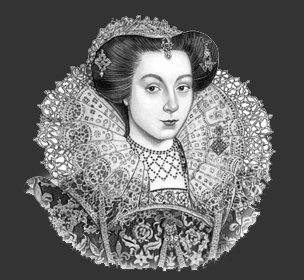 Additional details, facts, history and information about Famous Elizabethan womenand events in Elizabethan Times can be accessed via the Elizabethan Era Sitemap.